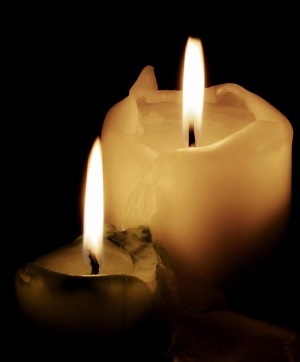 David Maurice Rust, age 79, of Columbia, Maryland died February 12, 2019 from complications of Parkinson’s Disease. Born December 9, 1939 in Denver, Colorado, he was the son of Maurice and Esther Rust. Seeing his genius for physics, a high school teacher encouraged him to apply to Brown University. Though he never lost his love of the West, David embraced the East. He always recalled fondly his years at Brown where he served as yearbook photographer and editor, discovered a love of opera and fine art, and graduated with a B.S. in Physics in 1962. Returning to Colorado, he received his Ph.D. in Astro-Geophysics from the University of Colorado/Boulder in 1966. David was a pioneer in the field of solar physics and became an inspiration and mentor to a younger generation of solar physicists. 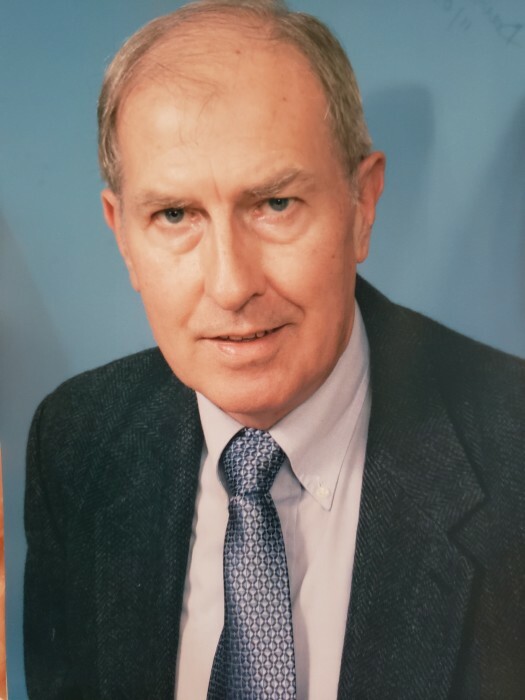 His forty-year career included posts at Mount Wilson Observatory in California, Sacramento Peak Observatory in New Mexico, American Science and Engineering in Boston, and Goddard Space Flight Center in Maryland. In1983, he joined Johns Hopkins University’s Applied Physics Lab where he worked until his retirement in 2007. His career was distinguished by breakthrough advances in both experiment and theory. He was recognized, in the words of one colleague, as “truly one of the giants of our field.” David considered the Flare Genesis Project in Antarctica the pinnacle of his professional career and the greatest adventure of his life. Working with a small team on a shoestring budget, he built and launched a balloon-borne telescope; Flare Genesis obtained unique data on the early magnetic evolution of solar activity. David’s first marriage produced two children and ended in divorce. He married Gail Gochenour Coundit in 1975. Together they formed deep, lasting friendships and traveled the world. He was a proud and generous father who taught his children to relish intellectual debate, appreciate museums, and “horse around a lot.” David led the family on adventures from sailing the Chesapeake to hiking the Rockies to spending a year in Paris. He was a true Renaissance man. Almost as enamored of art as science, Dave was an avid art collector. When he coveted a masterpiece beyond his budget, he simply painted a copy for himself! Dave was diagnosed with Parkinson’s Disease in 2005. With courage and grace, he defied its cruel limitations until his death. Deeply loved and admired by family and friends alike, he will be sorely missed. Dave is survived by his wife Gail; daughter Amy Rust Higgins (Peter) of Ann Arbor, MI; son Dr. Harlan Rust of Norfolk, VA; grandchildren Clare Higgins of Hollywood, CA, Sean Higgins of Ann Arbor, MI; Vivian and David Rust of Norfolk, VA; and sister Betsy Komarnitsky of Bellevue,WA and her children. Visitation will be Saturday, April 6, 2019 at 11:30 AM. Service will begin at 12 noon.